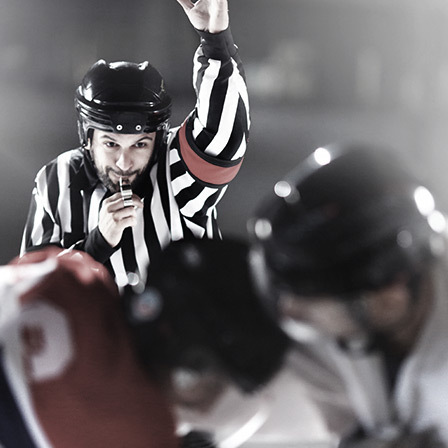 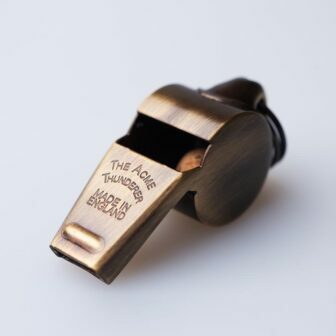 Officially approved world wide by over 200 sports bodies and referee associations covering over 50 sports and recreational activities. 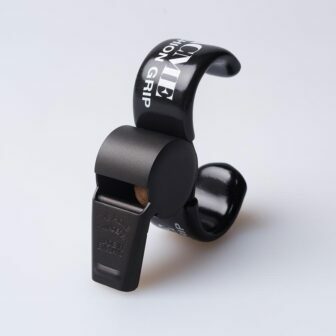 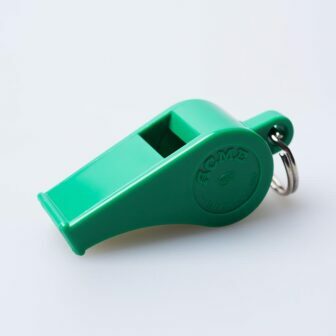 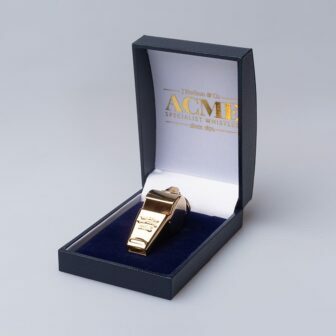 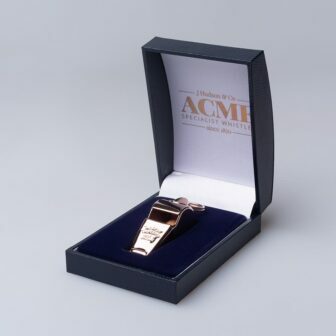 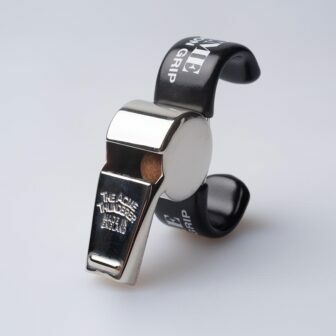 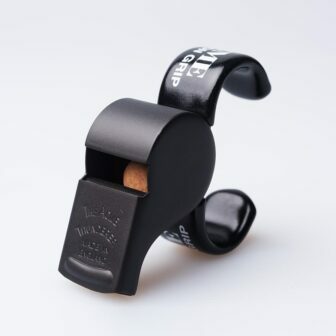 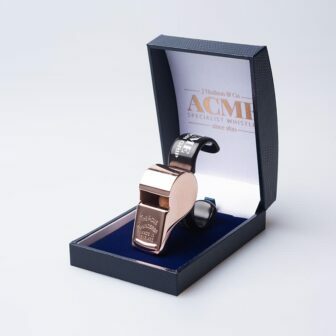 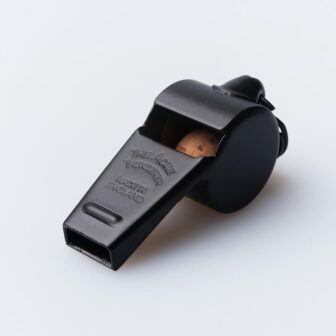 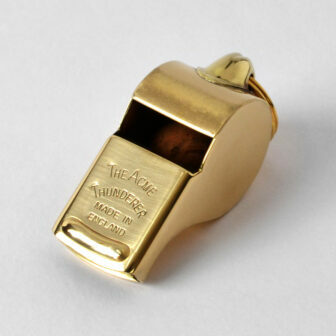 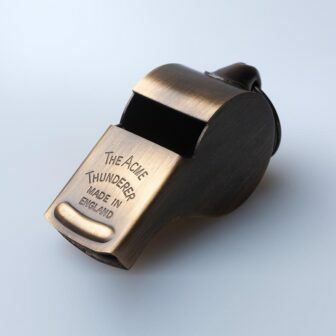 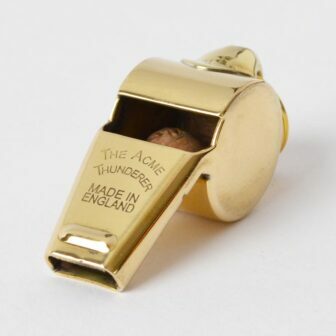 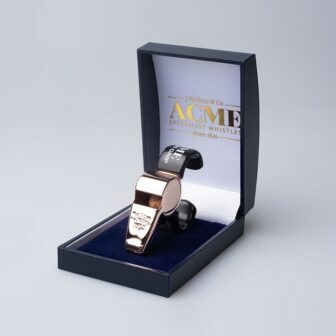 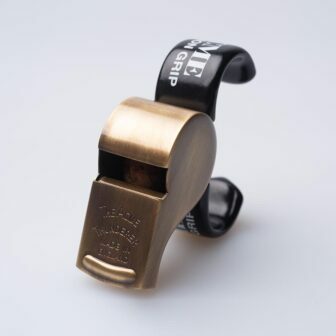 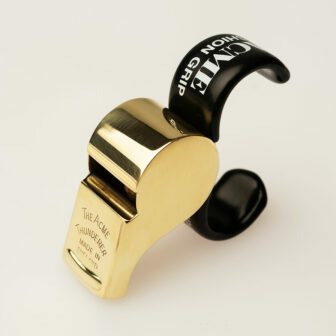 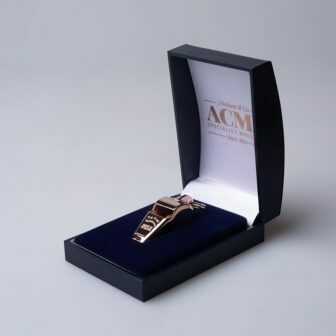 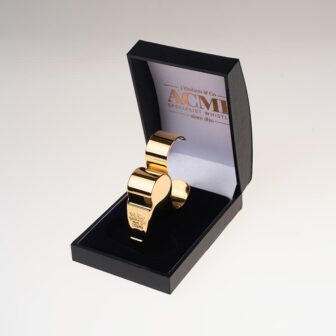 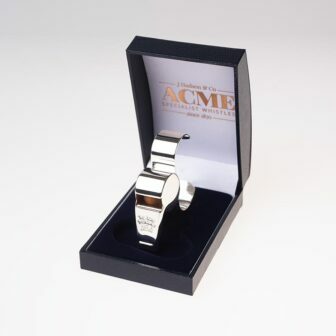 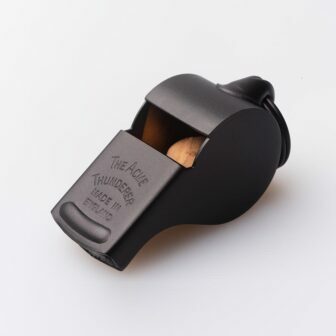 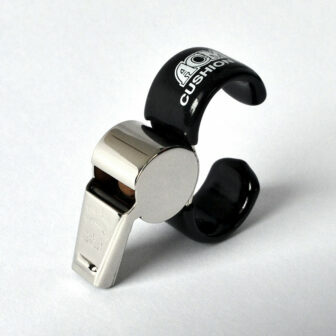 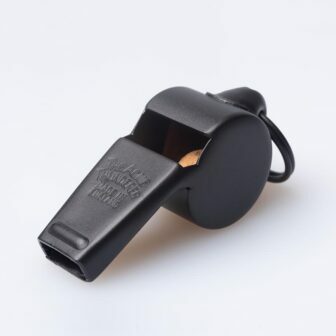 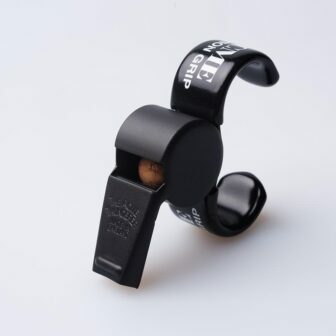 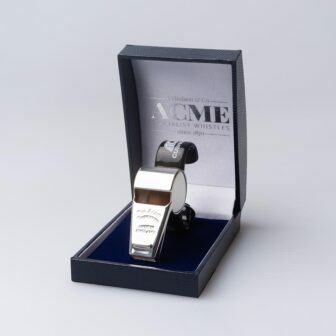 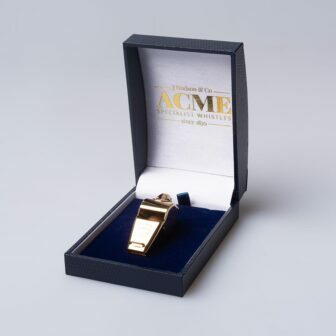 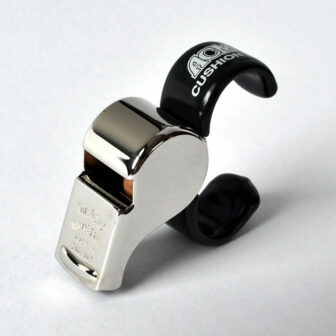 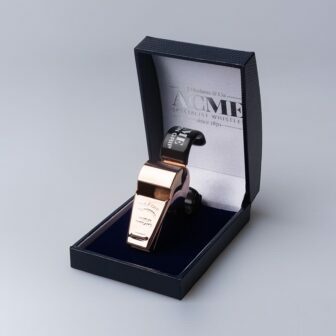 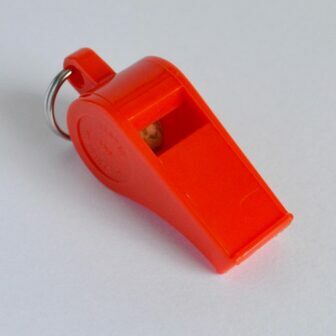 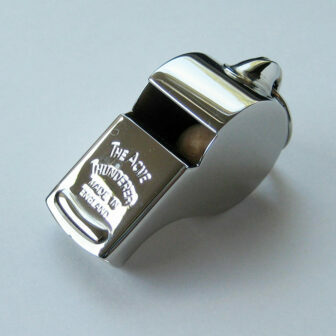 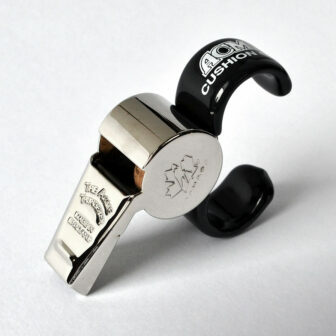 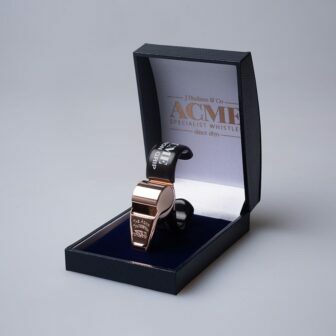 All ACME Thunderer whistles are fitted with our legendary no stick Pea. 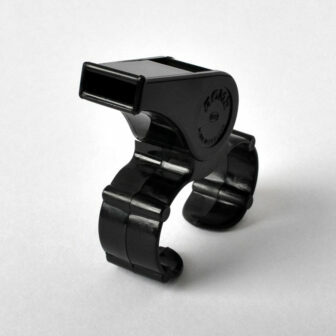 They work even after complete immersion in water, and are unaffected by even the worst rainstorm. 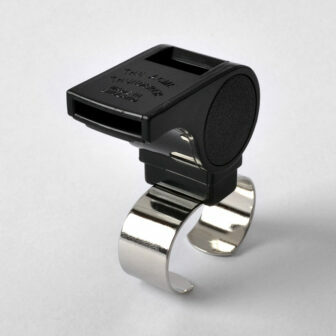 Unbeatable in strong winds and easily heard because of their fluctuating frequencies. 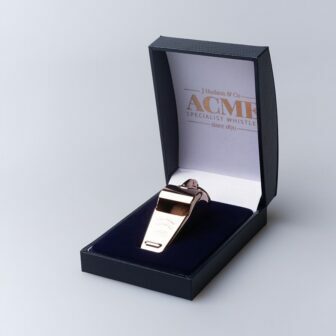 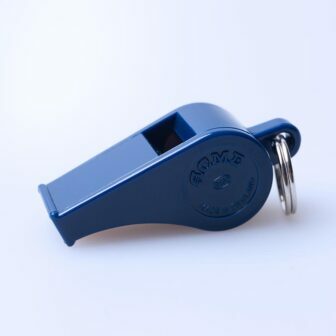 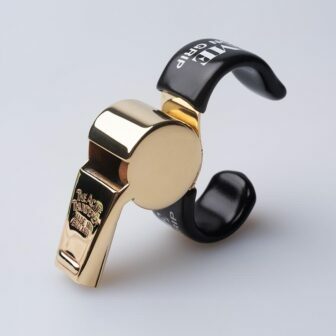 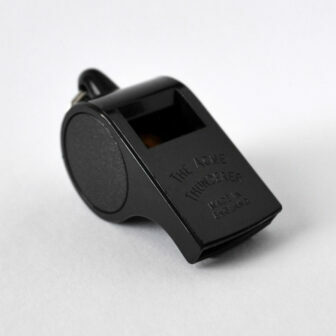 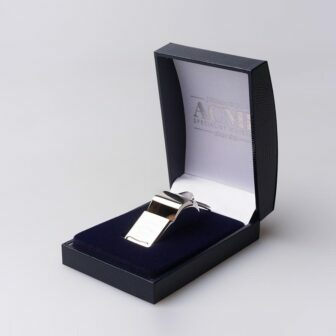 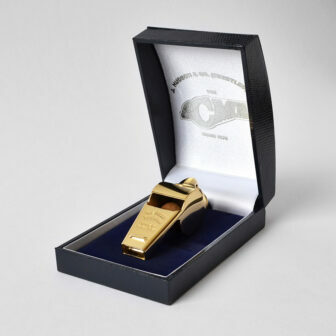 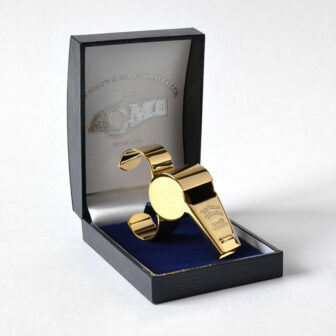 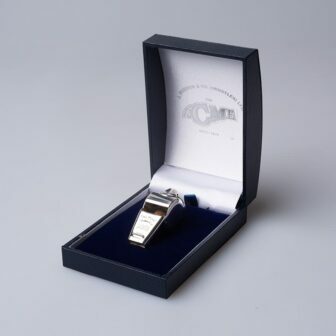 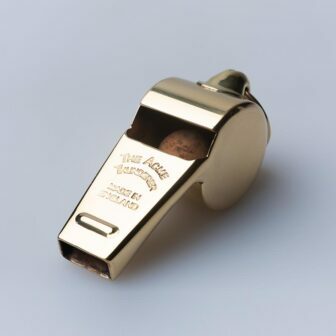 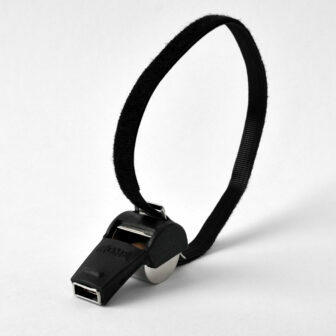 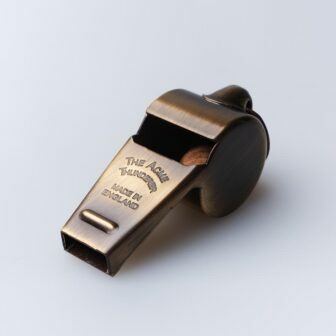 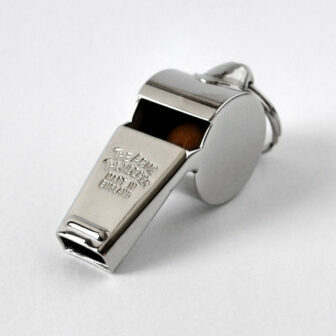 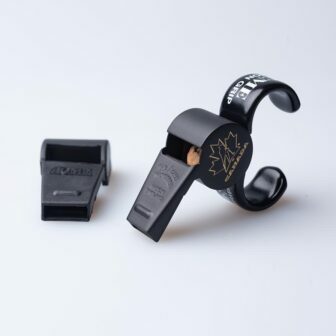 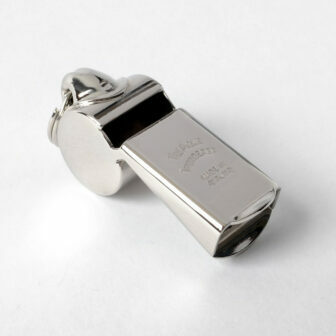 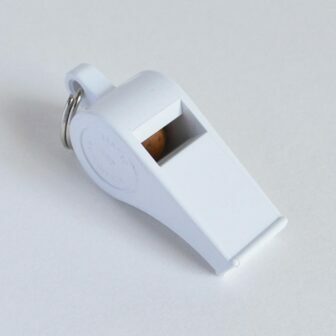 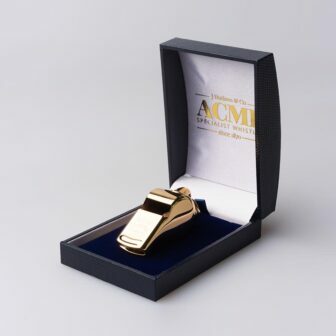 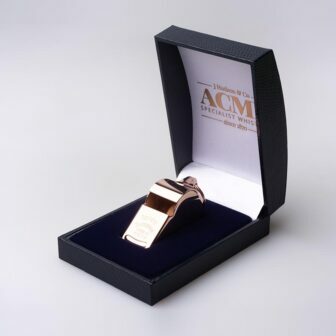 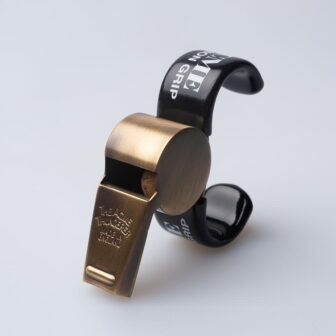 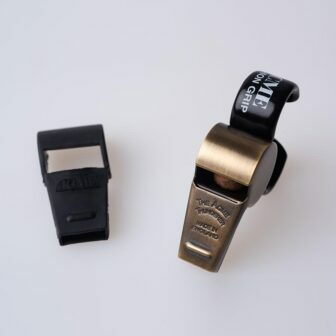 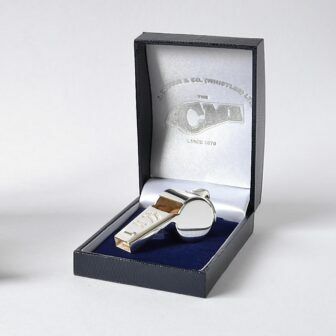 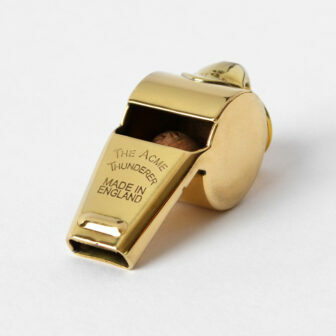 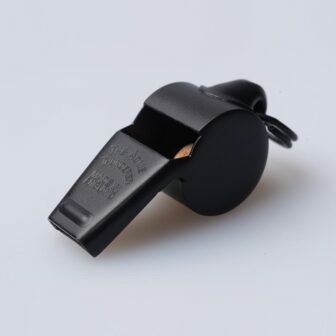 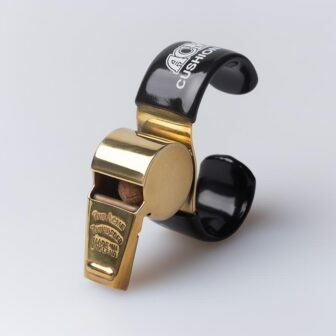 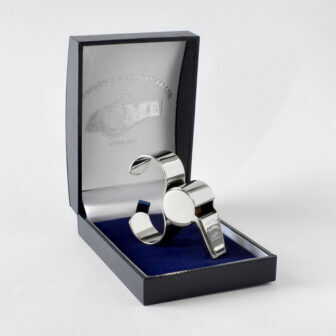 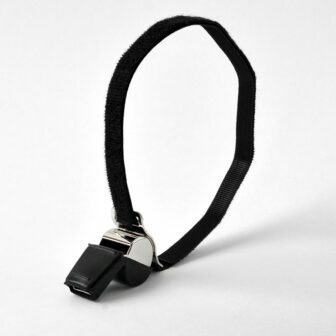 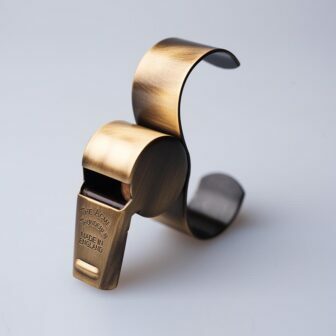 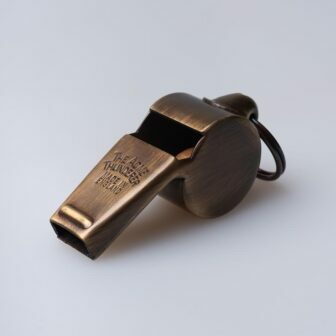 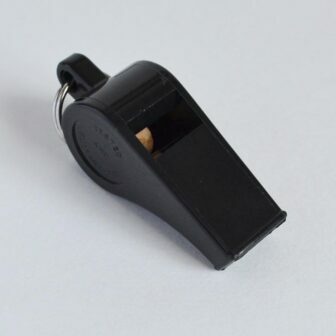 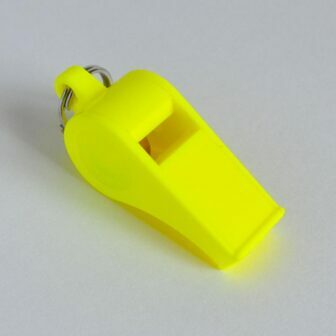 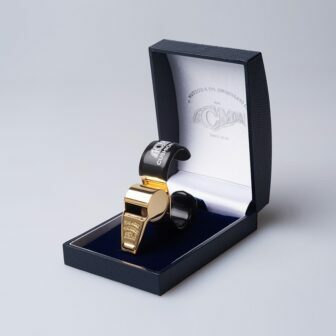 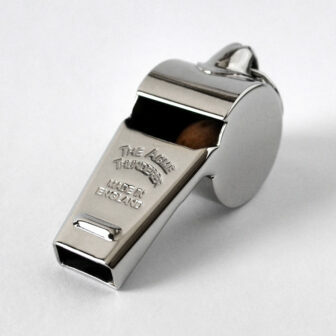 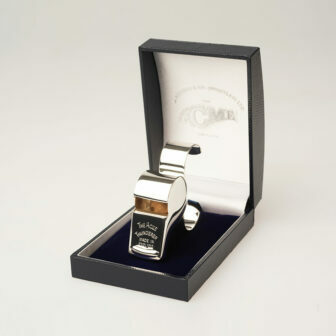 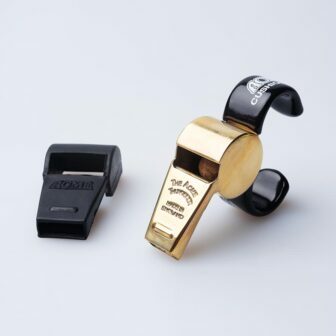 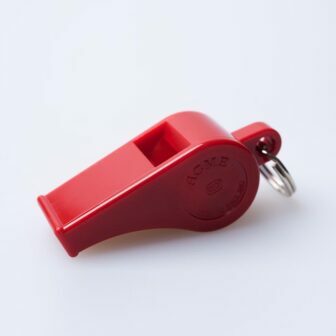 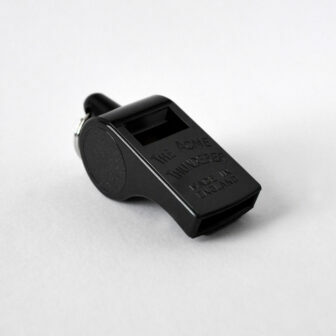 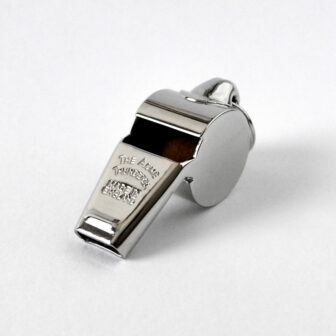 Please note: all gold, rose gold and silver plated whistles come in a satin lined gift box.